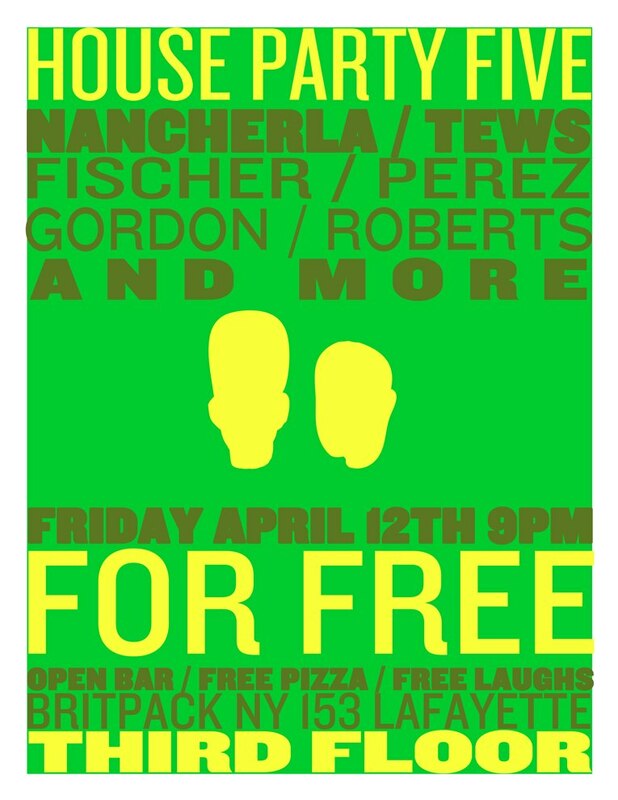 Upcoming Show: April’s House Party 5! Free comedy! Free pizza! Free drinks! House Party 5 is back! See you there–FRIDAY APRIL 12 AT 9! ← Upcoming Show: March’s House Party 5!